Here is a digital illustration for a children’s birthday party invitation. 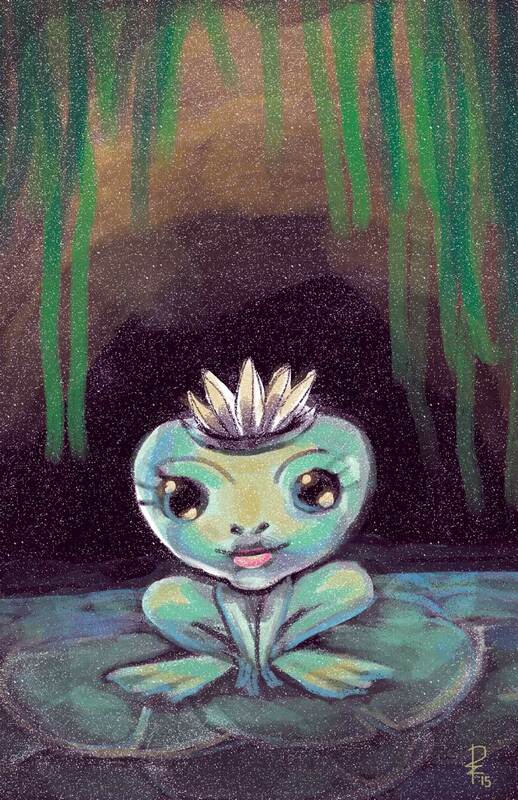 It was inspired by the theme of the party, Princess and the Frog. It was illustrated in Photoshop using chalk brushes. Previous postNew Projects for the New Year!